Especially Relevant, We are pleased to announce the on-boarding of Women’s College, Silchar, Assam in our family. 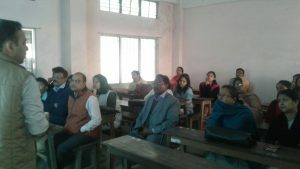 Our team installed Admitek Smart Class/Virtual Classroom at the Women’s College, Silchar recently. Admitek is made to suit your Personal needs and so it is Highly Configurable with Customization Options Available. Furthermore, Admitek has now diversified into a plethora of services e.g. 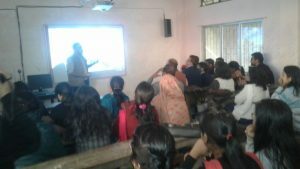 Admitek Smart Class at affordable price, Language Lab, Admitek Online Payment for Schools, Colleges & everyone who wishes to venture into any of the above. While the Schools, Colleges or Universities are free to pick & choose any service that they want, these services can also be individually provided based on one’s requirements. This is the beauty of Admitek. And You may also wish to connect with us on our Social Media Platforms (Facebook, Google+ or Twitter).